English and Maths are taught daily and links are made to the International Primary curriculum (IPC) where possible. Foundation Subjects are taught using the IPC. IPC is a comprehensive, thematic, creative curriculum with a clear process of learning through specific learning goals for every subject, including international mindedness and personal learning. The EYFS curriculum is structured around core books. Children in nursery and reception learn in a practical, play based environment with adult interaction to support and further develop their understanding. Core books are selected to allow children to become familiar with a wide variety of books and stories that can be incorporated into all areas to give meaning and purpose to their learning. When children make the transition to key stage 1 we maintain aspects of EYFS good practise to support transition before learning is fully structured around the national curriculum. In key stage 1 we follow a broad and balanced curriculum, which is planned in each year group around a half termly theme. Foundation subjects are taught through this thematic work each half term. Teachers work flexibly when planning and use regular assessment opportunities to help plan next steps in learning. English and Maths are taught daily and links are made to the International Primary curriculum (IPC) where possible. Foundation Subjects are taught using the IPC. IPC is a comprehensive, thematic, creative curriculum with a clear process of learning through specific learning goals for every subject, including international mindedness and personal learning. The IPC is designed to ensure rigorous learning, helping teachers to make all learning exciting, active and meaningful for children. 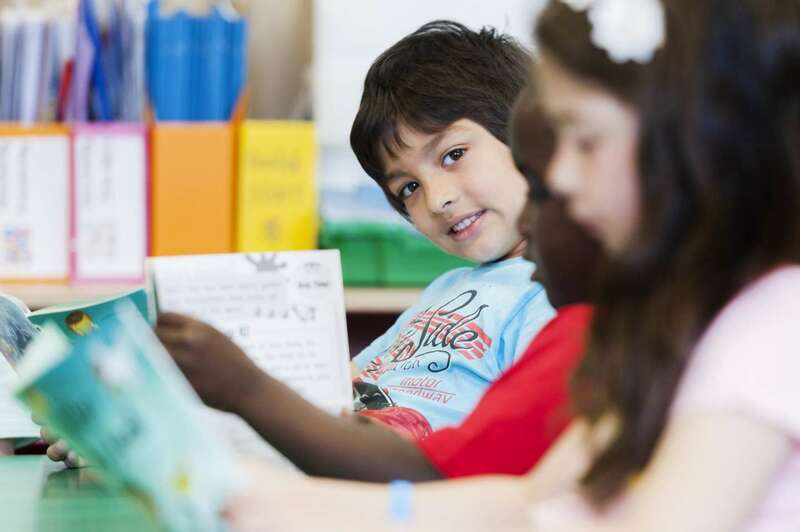 Learning with the IPC takes a global approach; helping children to connect their learning to where they are living now, as well as looking at the learning from the perspective of other people in other countries.